Twelfth printing. Pictorial wraps. Edited by Doon Arbus and Marvin Israel. 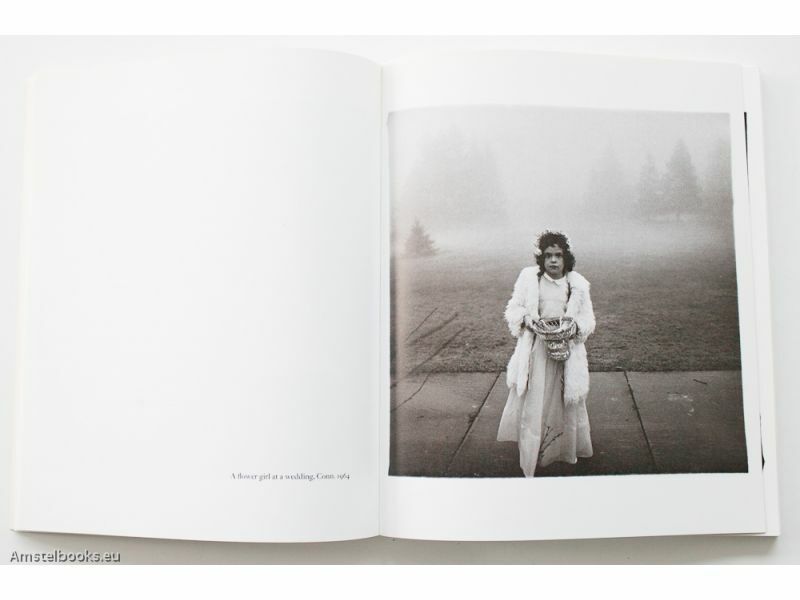 An Aperture Monograph was originally published in 1972, one year after the artist's death, in conjunction with a retrospective of her work at the Museum of Modern Art. Edited and designed by Arbus's daughter, Doon, and her friend and colleague, painter Marvin Israel, the monograph contains eighty of her most masterful photos. The images in this newly published edition, marking the twenty-fifth anniversary of the collection's original publication, were printed from new three-hundred-line-screen duotone film, allowing for startlingly clear reproduction. 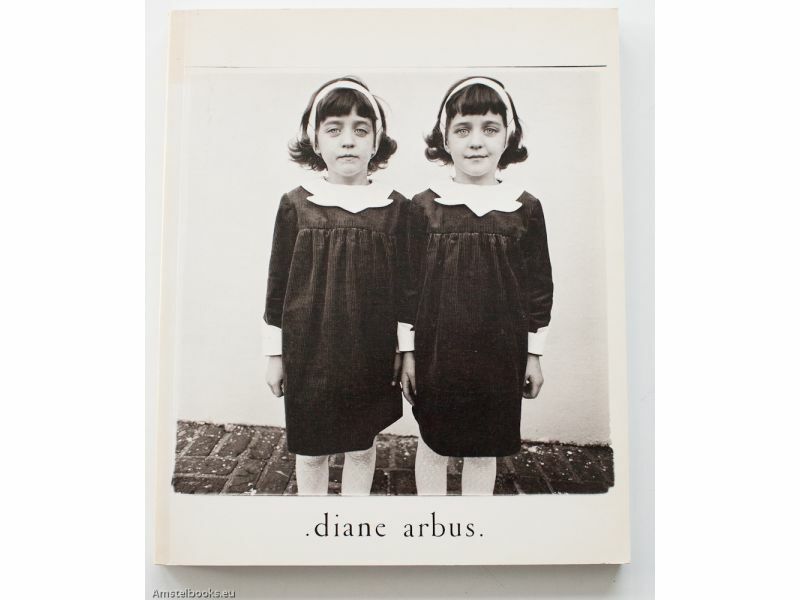 The impact of the collection is heightened by the introduction, which contains excerpts of audio tapes in which Arbus discusses her experiences as a photographer and her feelings about the often bizarre nature of her subjects. 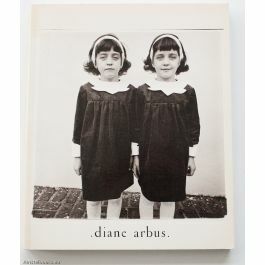 Diane Arbus's work has indelibly impacted modern visual sensibilities, evidenced by the intensely personal moments captured in this powerful group of photographs.